Mingtai Al. 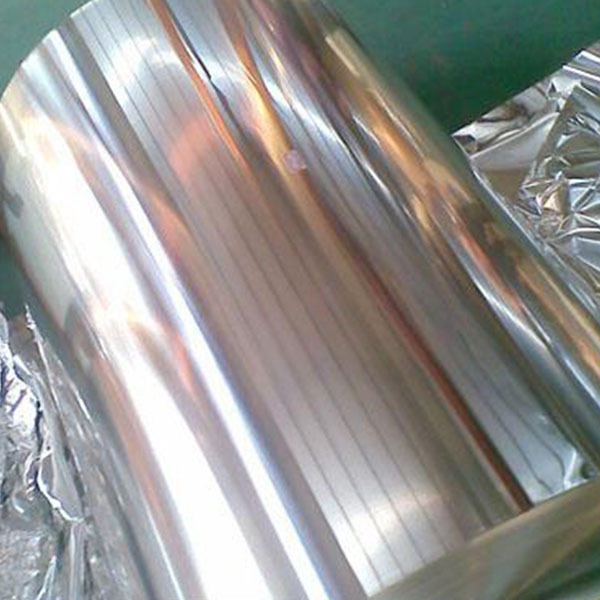 is both a Mexico 8011 Medicinal grade aluminum foil manufacturer and supplier with 20 years experience. So factory price is available. Besides, we use the finest raw material to improve the product quality. Mingtai Al. can manufacture Mexico 8011 Medical grade aluminum foil with many alloy and tempers, and it can be cut to size at customers` need. 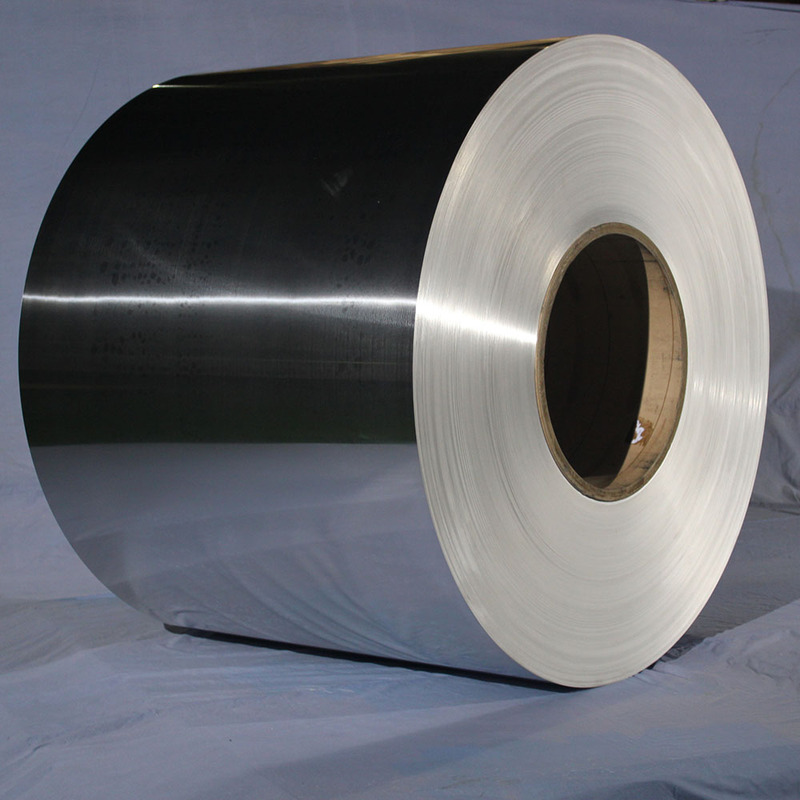 In the daily life, the application of medicinal aluminum foil is very extensive and mature. The main uses of pharmaceutical foils include blister packs for pharmaceutical capsules and tablets, and pouch packs for powder granules and liquids. Because of its direct contact with food products, the state has very strict requirements on the appearance and performance of pharmaceutical foils. Secondly, in the rolling process, the surface quality is controlled through the cleaning and roughness control of the rolls, the selection of the rolling oil, the reduction of the viscosity of the rolling oil, and the control of the operating speed of the machine. 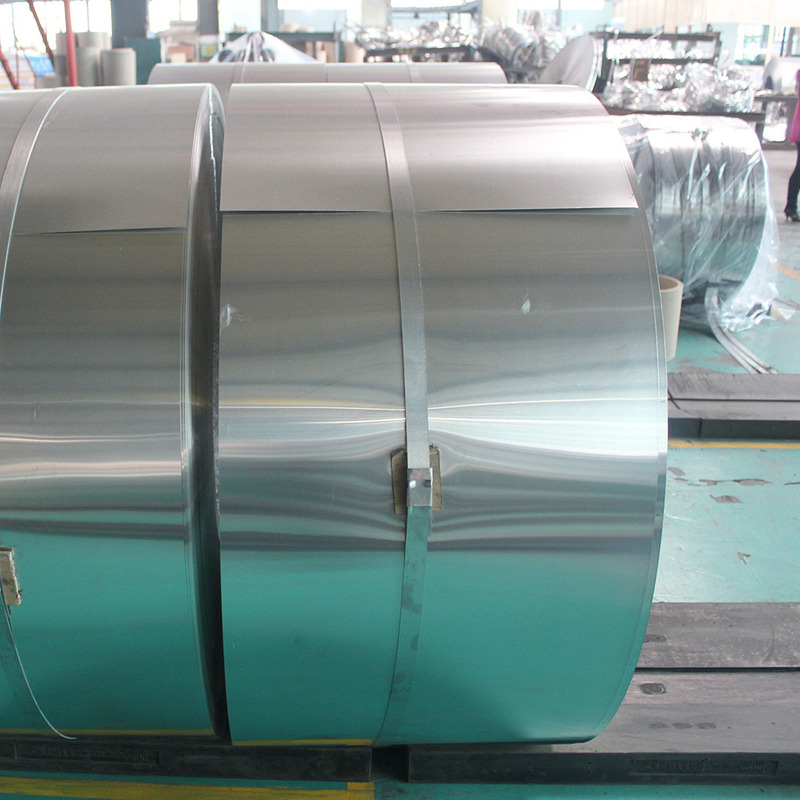 Fourth, later in the annealing process, according to the performance requirements of the drug foil to control the annealing time and annealing temperature, to ensure clean degreasing. 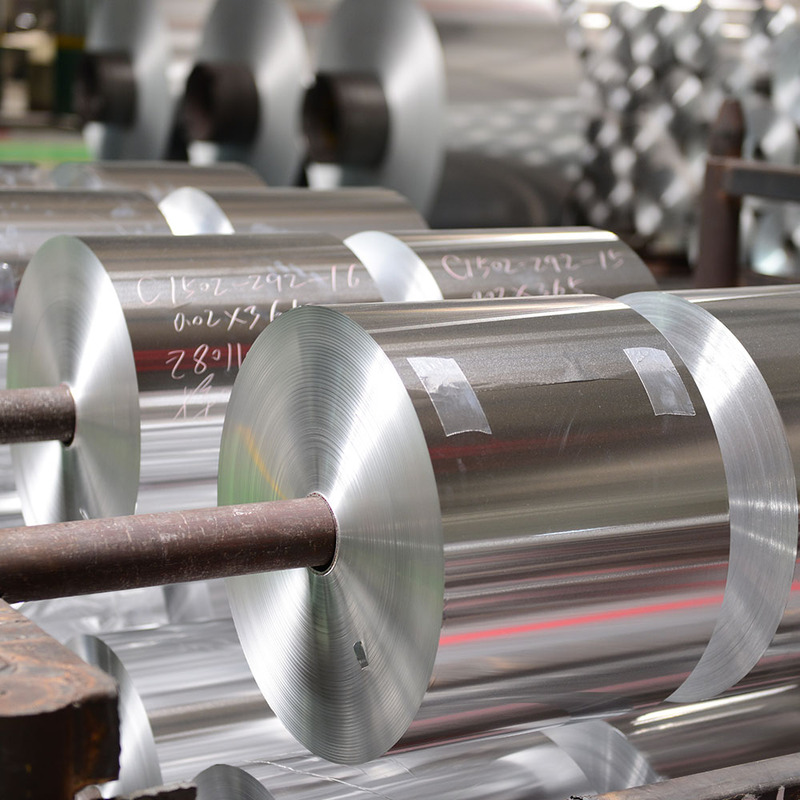 With the development of the pharmaceutical industry, pharmaceutical aluminum foils have improved moisture resistance, barrier properties, chemical resistance, chemical stability, and hygienic application. The appearance and quality requirements are also increasing. The prospects are very broad. Mingtai aluminum is a professional Aluminum Foil manufacturer in china, There are aluminium foil suppliers in Mexico to promote the best prices and services for you. Looking for ideal Aluminum Foil Specifications Manufacturer & supplier ? We have a wide selection at great prices to help you get creative. All the Aluminium Foil for Pharmaceutical Packaging are quality guaranteed. We are China Origin Factory of Medical Grade Aluminum Foil. If you have any question, please feel free to contact us.